Paranormal Kicks Cancer is coming. Historian discusses Haunted Historic Locations in IL. Manteno Insane Asylum and more. 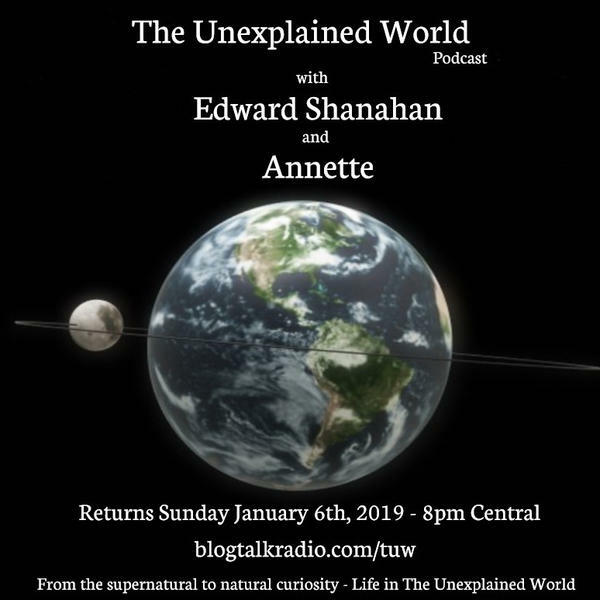 Join Annette and Ed Shanahan as they return for a special 1/2 hr broadcast with their guest Brianna Finn who owns the haunted Manteno Insane Asylum's The Morgan Cottage. Annette and Edward Shanahan are back. Discussing Halloween history.